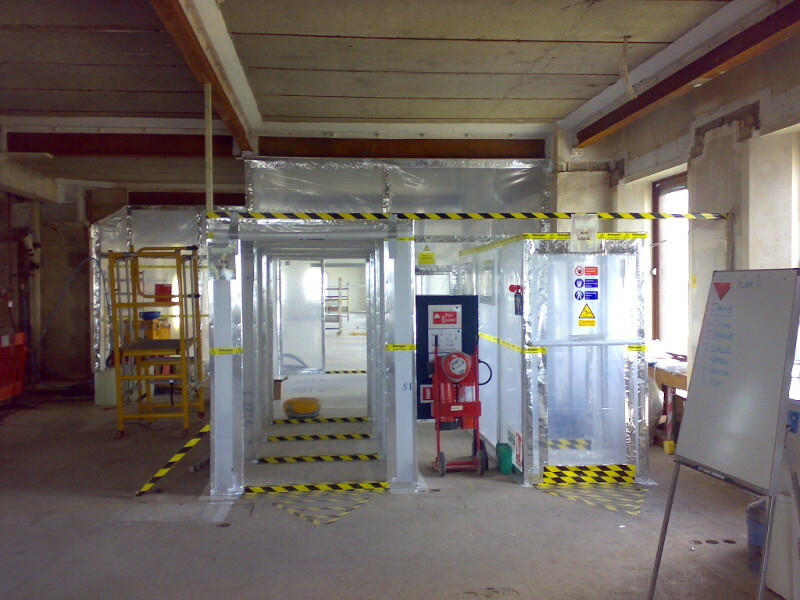 Regulations for asbestos, as they relate to renovations, demolitions and managing in place, can be confusing and overlapping depending on which State or government entity has jurisdiction. EPA, OSHA, NESHAP, AHERA and many other acronyms for Federal Regulations can all come into play. This does not even begin to address State and local jurisdiction requirements. ACES is able to provide advice and services to contractors, homeowners, city/county governments, school systems and many other entities on how to stay both safe and within regulatory requirements. Among other states, our asbestos inspectors are accredited by the State of Georgia, certified by the State of South Carolina and are also credentialed in Tennessee, Florida, New York, Pennsylvania, North Carolina and Alabama. Our Project Designers can plan your abatement projects and our NIOSH 582-trained air monitoring technicians can provide air monitoring and final air clearances for your abatement projects. Our Management Planners can prepare the AHERA plan required for all K-12 schools. Whether you need a pre-renovation or pre-demolition inspection, a SCDHEC Work Plan, air monitoring, final air clearance, OSHA personnel monitoring or turn-key abatement project management, ACES can take care of your asbestos needs and concerns.